When you walk into your kitchen and flip the lights on, you want to be greeted by a brighter, whiter light that will have you excited for your next project – not a dull yellow haze that has you squinting to see where the rolling pin is. MEBULBS™ lighting designers work every day to design light bulbs that emit a brighter glow and run more efficiently for all situations. Our residential kitchen lighting will make this space more pleasant, exciting and inviting for everyone. Choose from a variety of traditional A-Lamps, recessed lighting reflectors and fluorescent linear tubes to add depth and excitement just by swapping bulbs. Using the right lamps can go a long way towards giving your kitchen the right character and giving you huge savings on operation and replacements. That’s why we carry all types of kitchen lamps built using exact specifications and components to exceed anything on the shelf at the local outlet store. Need warm color dimmable LED lamps to set a relaxed mood? Are halogen PAR38 floodlights the best way to showcase your countertop? 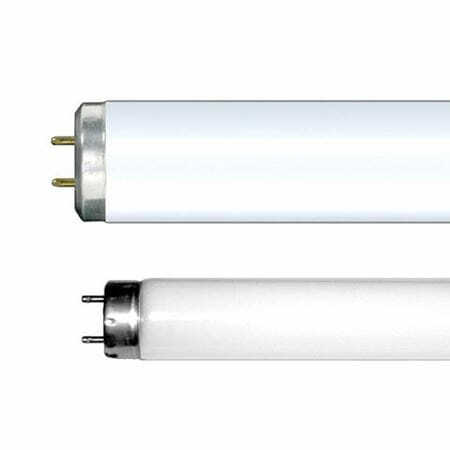 Looking for cool white F40T12 overhead fluorescents? 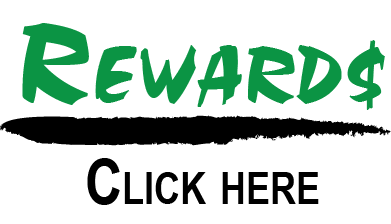 We have all those and much, much more. 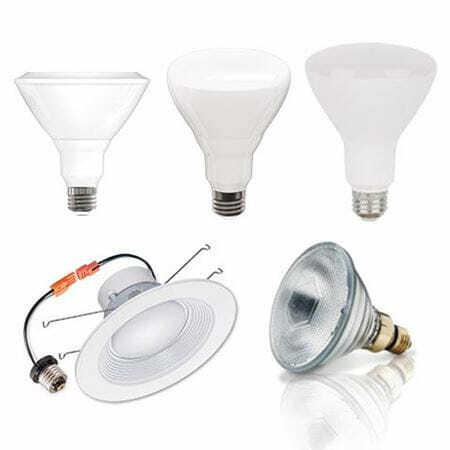 Many different lamp wattage ratings are in stock as well, so any size kitchen can be brightly lit. From our industrial Xtreme Duty™ kitchen lighting down to affordable residential quality, MEBULBS lights are engineered to burn brighter and last longer while lowering your operating expenses. We use Xtrabrite™ and Vitalux™ for light colors that are like taking the roof off the kitchen and letting the sun in. We work to keep lumen loss at a minimum as well, so your kitchen lights are almost as bright on their last day as their first. 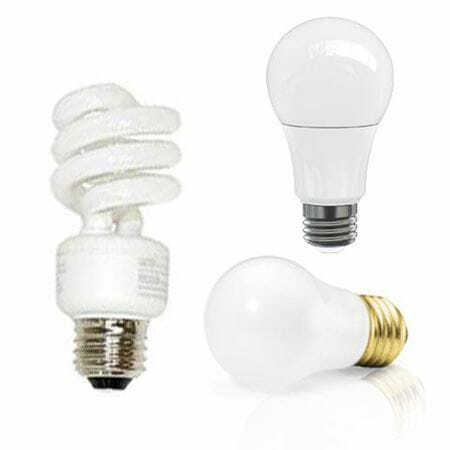 And they are guaranteed to have extraordinarily long life – even our incandescent bulbs outlast other companies’ CFLs. Our representatives are ready and available by phone or email to assist you in getting the right light bulbs so everyone will notice your kitchen.